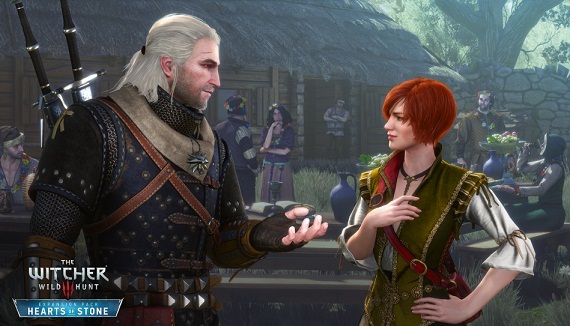 The first expansion for The Witcher 3: Wild Hunt is called Hearts of Stone and the developer CD Projekt RED has packed a full 10 hours Contents and numerous funny and exciting moments in the extension. And that's not all, in addition to the content you can back up some successes, achievements and accomplishments again this time you purely depends right in Hearts of Stone. Read here what you should do in order to master the new add-ons. There are 13 new achievements in Hearts of Stone to win. Five of them are rather general, but the remaining eight are secret achievements and included perhaps in the title or description some spoilers. Therefore, we have listed these achievements in a separate table. All successes lend Bronze Trophies. These eight secret achievements will only be revealed when have completed certain missions. They could also include minor spoilers, for example, references to certain events or villains.